While some of the iconic Christmas carols still bring up the desire to be home for the holidays, we all know that one of the quintessential parts of celebrating throughout the season is traveling to visit family and friends, wherever they may be. It’s a wonderful chance to see loved ones that we may not be able to at other times of year, even if the back-and-forth tends to generate a few headaches along the way, too. But figuring out where to stuff that extra bag of presents in the car without ripping the wrapping paper or forgetting your favorite holiday pajamas isn’t nearly as stressful as returning to a home that’s been broken into. And although we unfortunately can’t guarantee that it won’t happen to you, the staff here at Wentz Law Firm can give you a few tips to deter those unwelcome visitors and keep the season jolly through to the new year! If you have pets or plan on being gone long enough that you’d prefer that someone kept an eye on your plants or the mail, then you’ve already thought about which of your friends or neighbors could possibly spare some time for house-sitting. This is one of the best ways we’ve found that can throw those that might consider breaking and entering off the trail. When there’s still someone making frequent visits to your home at random intervals, it makes it much harder for someone to plan to break in a window or pick a lock and gain entry while you’re away. You think of trimming the Christmas tree with twinkling lights or placing candles in windows during this season, but have you considered some less conventional decorations as well? Rather than rely only on the glow of the tree, you can install motion-activated lighting on the outside of your home in discreet locations so that any intruders won’t notice them until it’s too late. You can also employ timers for your holiday lights to give the appearance of someone being home even if you don’t end up getting that house-sitter after all. We’d recommend looking into at least a basic alarm system as well, if you don’t have one already – just make sure you train everyone in the household as well as the neighbor coming to check on things for you so there are no miscommunications or accidents! We know it’s a lot of fun to be able to share vacation pictures with all of your friends on social media, but be careful, especially if your account doesn’t operate on private settings. Posting about all your holiday adventures can alert others to the fact that there might not be anyone at home, therefore making it more susceptible to break-ins. Be discreet when you post online, or avoid publishing anything until after you’ve made it back home and can see that everything is in its proper place. This holiday season, ease the stress of travel and give yourself the gift of peace of mind! 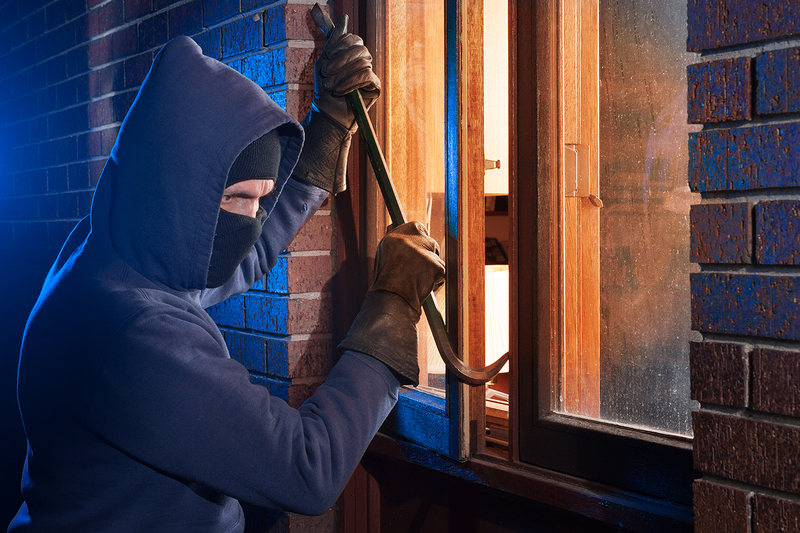 By following these simple tips, you can reduce your chances of having to deal with the aftermath of a break-in after celebrating the festive season. But if you do run into any sort of legal issue before the new year, Wentz Law Firm is ready to assist you with your case. Contact us for a consultation, and head into 2019 with a fresh slate.